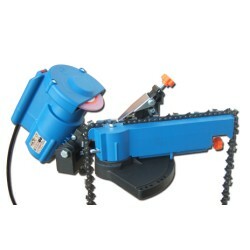 Chain Saw Sharpener There are 8 products. The PROFI line climbs on a "permanent magnets motor" it is the last one been born of the range. 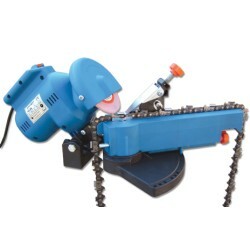 Derived by the professional sharpener, it has a final rotation of 4.500rpm. for which doesn't have necessity of tree of transmission. 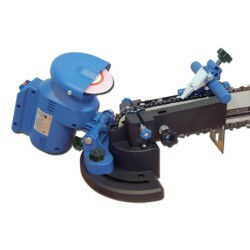 The abrasive grindstone is directly climbed on the tree of the same motor. This type of motor is more darling of the “universal brushes motor” but it has a greater longevity, smaller noisiness and almost any maintenance. The ESSENTIAL line climbs on an “universal brushes motor” at 11.000rpm. The abrasive grindstone is climbed on atransmission’s tree, and that it uses a system of transmission to reduce the speed to around 5.000rpm. 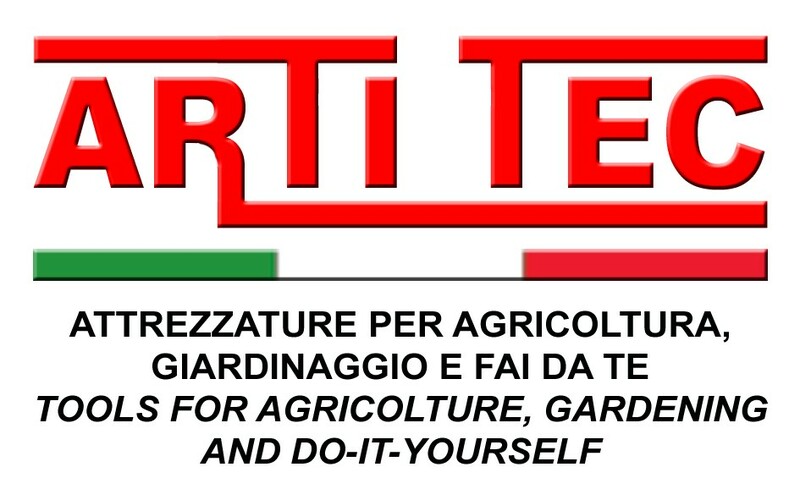 This is the firsttype of motor built in 2003. This motor is more economic than the PROFI line but it is also noisier and more maintenancesubject in the time. 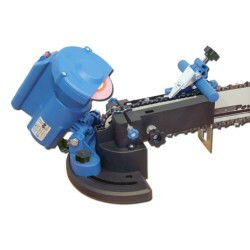 The Chain Saw Sharpener with Automatic Feed is able to sharpene all types of chains from +35° to -35°.